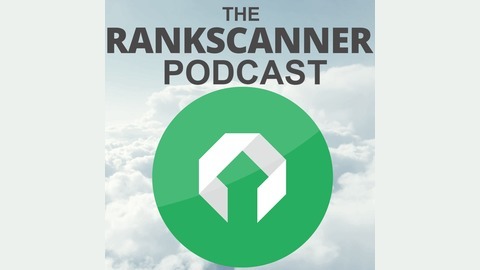 The founder of rankscanner.com delivers weekly episodes of news, rumours and announcements that influences SEO and how the daily practice of online marketing develops. 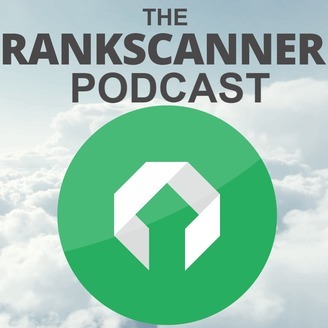 The chronicles of SEO and online marketing, with frequent new episodes that talk about well known issues in the world of SEO, linkbuilding and Google + Search Engine updates and news. Baidu takes China over Google - Or do they?! Is Google Smashing Donald Trump while Favouring Hillary Clinton? !